Do organizations share values and beliefs to create a positive culture featuring trust? The good ones will in youth, high school, and collegiate programs. Organizations, coaches, and leaders in all walks of life are successful when they form a culture of success. When this development occurs early within the relationship of leader and follower, increased trust and passion for the leader are demonstrated. This knowledge is beneficial for coaches, teachers, and organizations that work with athletes of all ages to usher in a positive culture that leads to a lifetime of success. According to Sinek (2009), cultures are groups of people who come together around a common set of values and beliefs. When the coach, assistant coach and director have a vision of success that they can clearly communicate and continuously reiterate to the athletes, parents, and support groups; a culture is cultivated. College coaches must quickly learn about the personality, values, and beliefs of recruited athletes to determine if they will be a positive fit within the program. Contradictory values and beliefs between coach and athlete lead to players having poor experiences. Success is had when the established culture is passed down from coach to upper classman to new players just joining the program. With these groups successfully stating and demonstrating the same values and beliefs in a consistent manner, an increased chance of cohesion, trust, and passion will happen for the group. At youth programs, the organization that shares a common set of values and beliefs with athletes and their parents can clearly communicate their vision for success and will retain more players for upcoming seasons. If training at a high level and playing competitive games each weekend is the belief of the sport club, parents and athletes that share this belief will have an amazing experience within the organization. Ensuring values and beliefs match between the groups increases the positive experience between parent and coach, player and coach, and family and organization. Families looking for sport organizations to join must ensure their beliefs and values match the organizations prior to joining to allow for the best on and off field environment to be created. Shared values and beliefs among members of the group form trust. Trust is maintained when the leader actively promotes the values and beliefs. Restating the values and beliefs in all forms of communication to all members of the group is a necessity to maintain the established culture. As trust continues to grow, the development of passion happens as the individual feels like they are part of something in which they believe. Educated Coaches exists to empower athletes, organizations, coaches, and families to create opportunities for lifetime success. The Educated Coaches culture values positive growth through dynamic experiences in which the athlete, organization, coach, and family work in a cohesive manner for an objective bigger than each one of them individually…lifetime success for all. Can this WHY create a movement across America? If you share our beliefs, please tell another person about the message we share that goes on at this blog and have them follow. It is a reality I am ready to lead…lead through speaking engagements, coach training, and organizational consultation. How can I help you grow for the positive? 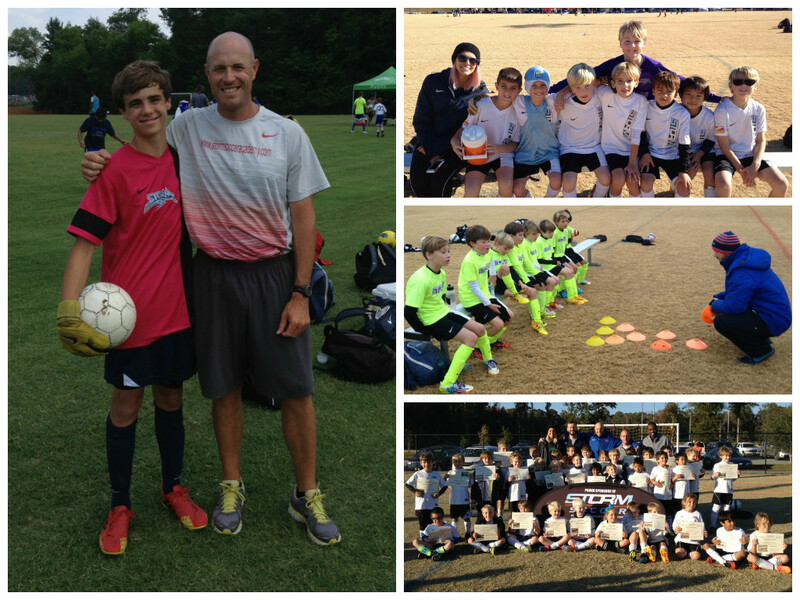 CLICK HERE to learn more about what Educated Coaches can offer your program. Sinek, S. (2009). Start with Why. New York, NY: Penguin Group Inc.
Looks great babe!!! I’ll share on FB as soon as it is 3pm ☺!! !